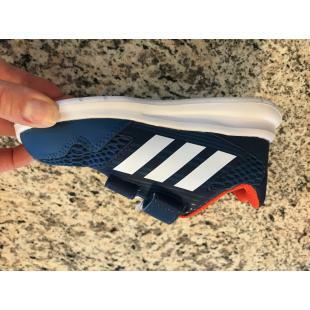 I have one toddler Adidas sneaker. It's a left US size 9K. The insole removes so is good for an orthotic. I'm happy to give it to someone if you pay for shipping.